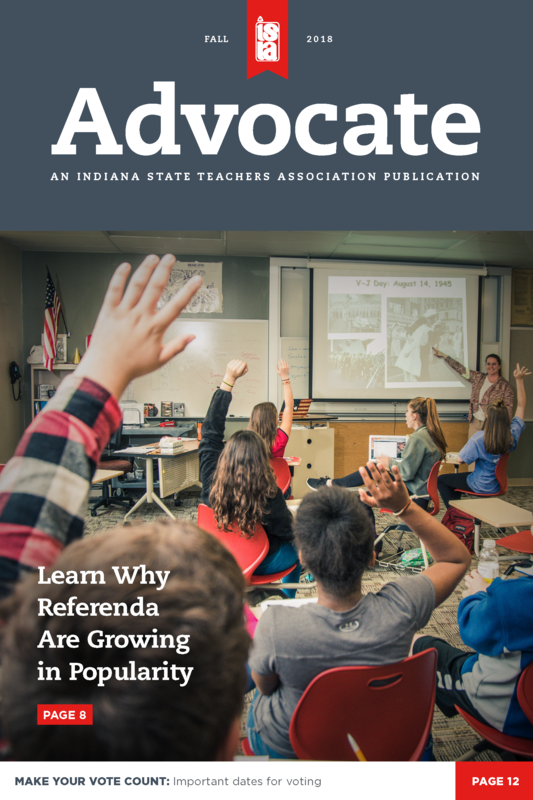 The fall Advocate looks at the impact of elections on education funding and legislation, successes and reasons behind referenda and includes important dates for voting. But, it’s not all politics this issue. We’ve got great information on professional growth and development, how to engage on edCommunities, what to plan for American Education Week and how to become an ISTA statewide candidate. Look for the Advocate in your home mailbox Oct. 13 - 20.